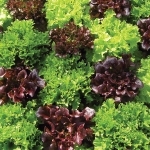 A small round Parisian Market variety with delicious 1 ½ -2” round roots ideal for containers or any shallow soil and with a good resistance to splitting. 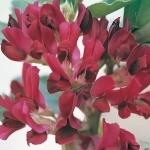 (To ensure round roots, keep well watered as drought will result in an elongated shape). 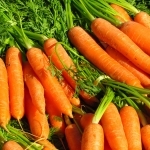 Carrots are best grown in the open ground, but can be grown in containers, or even grow-bags. Cut a grow-bag in half to make two square bags out of one oblong bag, then stand each half up on its closed end. 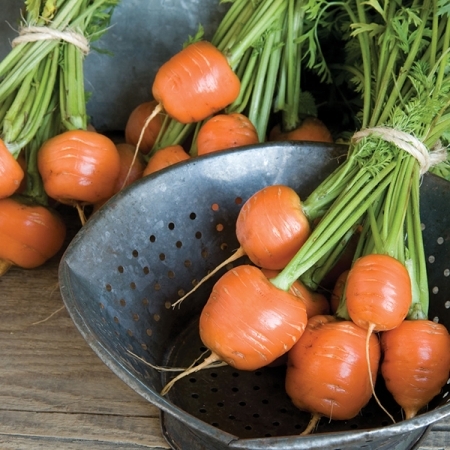 Loosen the compost until the bag forms a free-standing round pot shape, otherwise choose deep pots or short rooted carrots. 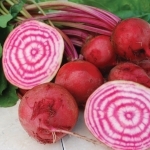 Before sowing carrots, remove any weeds and dig your soil to a fine tilth, breaking up any large lumps. 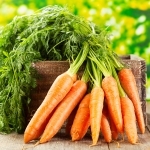 Soil that has been manured within the last year, or manured and rested without growing a previous crop, is not suitable for growing carrots in. 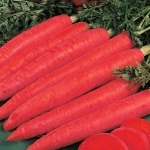 Carrots grow best in light, sandy soil they don’t do well in heavy, clay, stony, chalky conditions. 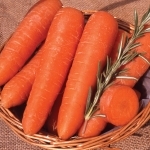 Carrots are normally sown outdoors between March and July and harvested throughout the summer and autumn. 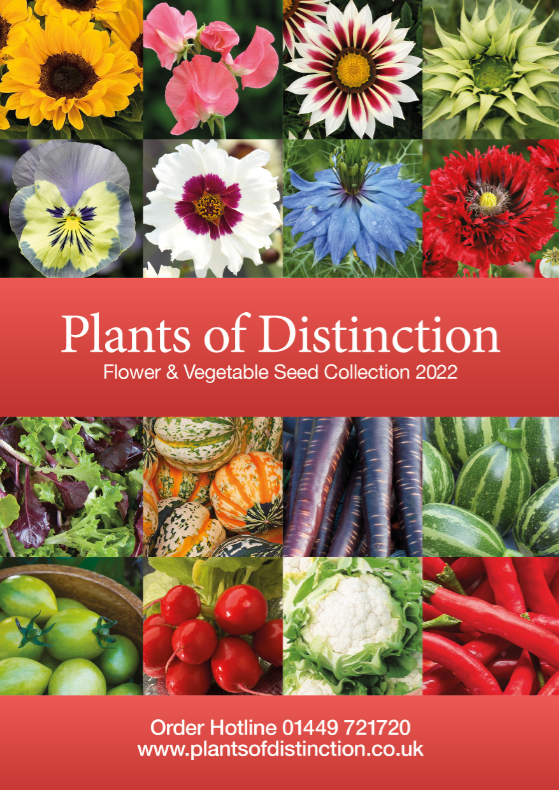 Early varieties can be sown as early as February under cloches. Make drills in the soil with a trowel or by laying an old broom handle or bamboo cane across the soil and gently pushing down, aiming for a depth of about 1cm, or half an inch and leaving about 30cm, or 12inches between each drill. When the carrot seedlings are large enough to handle they will need thinning out. This is best done in stages. 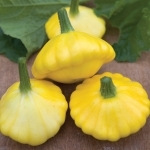 For the first thinning aim to leave one seedling every 2 to 4cm, pulling out any in-between. About four weeks later thin again to a final spacing of 10cm or 4inches, for finger or baby carrots a final spacing of 5cm will be adequate. Don't leave the carrot thinnings lying around. It's the scent that attracts carrot fly.